Midweek is awesome ’cause its R’n’B all night long at club Freestyler tonight! The best resident DJs are going to spin greatest songs tonight. DJ Ike, DJ Prema and DJ Architect are best known for their sets of wildest hits of hip-hop, R’n’B and trap. 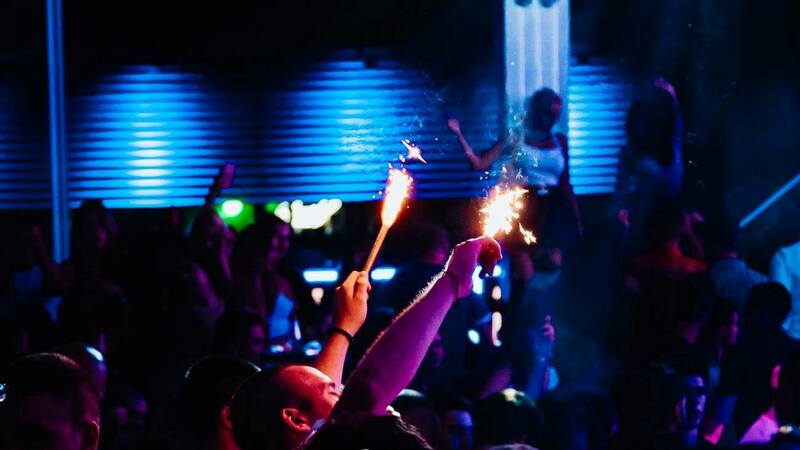 Tonight we are welcoming appearance of one of the most popular rap singers in Serbia. Live performance of Juice is waiting for us and only tonight at club Freestyler. This Serbian rapper is known for many hits he made during his career, and still his new songs are already hits which are going to listen tonight. 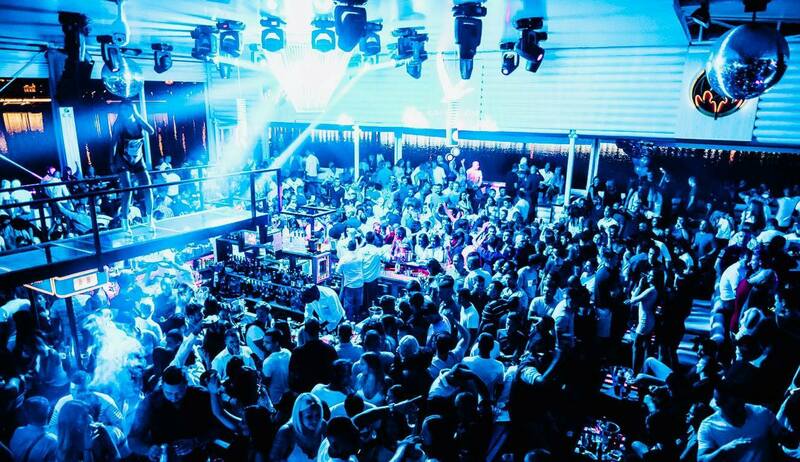 This club is popular more than 10 years, and still keeps a place as one of the most popular clubs in Belgrade. Welcomes many famous singers more than a decade.